The day has finally arrived . . . . . . Wintercraft will now be in the shops for you lucky people to buy. But equally as exciting, to mark the occasion, I have an exclusive interview with Jenna Burtenshaw. I hope you enjoy this insightful interview and that it entices you to read this great fantasy debut. If you do grab a copy, don't be shy - please tell us what you think. Many thanks to Jenna for taking the time to answer these questions for the blog readers - they certainly make interesting reading. How would you summarise your book, in 20-30 words, to encourage and entice people to read it? A supernatural fantasy about a girl who can manipulate the veil between life and death; a killer who is hunting her, and an ancient book that holds the secrets of death itself. My favourite character in the book is Silas Dane. How did you come up with the idea for the character? In the earliest drafts of Wintercraft, Silass place was taken up by a very different character and Silas was not part of the story at all. Then, during one of my rewrites, I realised something important was missing. The original character just wasnt working, so I went back to the drawing board and tried something new. The first image I had of Silas was of him standing on the rooftops above Morvanes market square surrounded by birds. At that point I didnt know what he was doing there. Then, gradually, his purpose, personality and past began to come together and when he took his place within the world, everything changed. He took charge right away and the story bent to accommodate events that only his unique character could make possible. Right from the start, I knew Silas was a conflicted man with complex motivations, so while he is not a traditional villain, he is not entirely a good man either. He has been affected so strongly by extreme experiences in his life that he now lies somewhere tantalisingly inbetween. Silas is the kind of character I have always wanted to read about. He has so many secrets and is so closed off from the world that he has become a mystery. To me, that makes him irresistible. 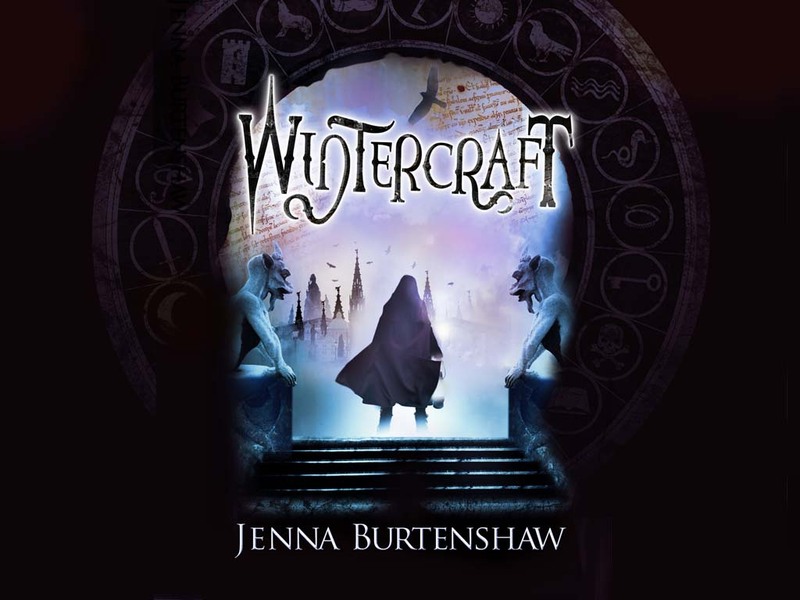 Wintercraft is the first book in the trilogy; are there any snippets of information that you could share with us about book 2? Kates actions at the end of book one will have dangerous repercussions. There will be lots more Silas action and further secrets surrounding the bonemen and the ancient city will be revealed. Has any particular writer or book influenced you as an author? When I was younger I was a big fan of Roald Dahl. His books first sparked my interest in writing when I was nine years old, but the major influence upon my writing as an adult was probably Jonathan Stroud. Jonathan is a fantastic writer and his Bartimaeus trilogy encouraged me to write something darker than I had been working on up to that point. His books inspired me to stop holding back and let my imagination run free. The cover was designed by The Parish Book Design: www.the-parish.com. They also designed the cover for Matthew Skeltons Endymion Spring, which is one of my favourite covers of the past few years, so I was very pleased! Are there any tips (as a writer) that you could give to aspiring individuals, who are hoping to become published authors themselves? Write something you would love to read. Dont worry about whats popular at the moment or what you think other people will like, write what you like and it will end up being something you can be proud of. Read anything you can get your hands on and keep writing, even during the bad days. It may take time to find your own voice and style, but it will be worth it in the end. If writing is something you really want to do, dont give up. Keep going and follow your instincts. They will usually be right. 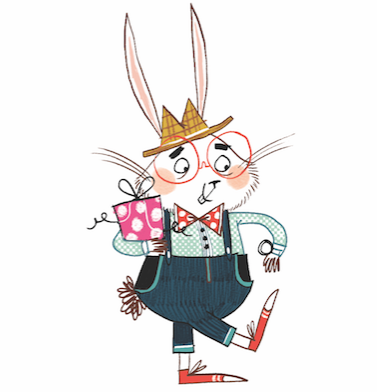 Which character from a children's book would you most associate yourself with and why? She may not be strictly from a childrens book, but I would love to meet Jo March from Louisa May Alcotts Little Women. I think she and I would get along brilliantly. What book have you read recently that you've enjoyed and why? Im a big fan of dystopian fiction so I recently picked up Survivors by Terry Nation. I havent watched the tv series, but the book had me cringing with horror at the choices the characters made to survive before eventually coming together to help each other through a terrible situation. The ending finished everything off so perfectly and when I closed the book I just thought Wow. Could you describe a typical working day for you, as a writer? I start at around 10am; replying to emails and planning out what needs to be done that day. By about 11am, my fantastically well-organised plan has usually gone out of the window. I try to write about 1000-2000 new words a day, but when Im editing or wrestling with a difficult chapter it can often be less. After that I organise ideas for future stories, answer any questions Ive been sent, or read for a while. I spend a lot more time thinking about a story than I do writing it, so if you find me sitting at my desk, staring blankly into space, its not time-wasting, its research. Honest. Great interview... looks like an interesting book!! Thanks! I'm looking forward to this one lots! It now has a U.S publisher and so will be released in the U.S, some time in 2011. I know that this is a long time to wait. I will try get my hands on a signed copy to give away,so keep watching this space! 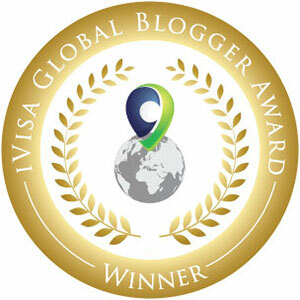 Thanks for the blog support.